RVC is creating a new state-of-the-art retina clinic bringing the Stillwater community and surrounding areas access to medical and surgical treatment of retinal and macular diseases. We are excited for our patients to have even greater access to on-going clinical trials and the latest innovations in retina care. We provide our patients with access to the latest, proven, state-of-the-art technology ensuring the highest quality care. We will be on the leading edge of understanding and training on the latest treatment protocols. The RVC team will treat each person in a compassionate, caring, professional way while providing the highest quality care in Oklahoma. Major disease treated include age-related macular degeneration, diabetic retinopathy, detached retina, epiretinal membranes, macular hole and flashes and floaters. 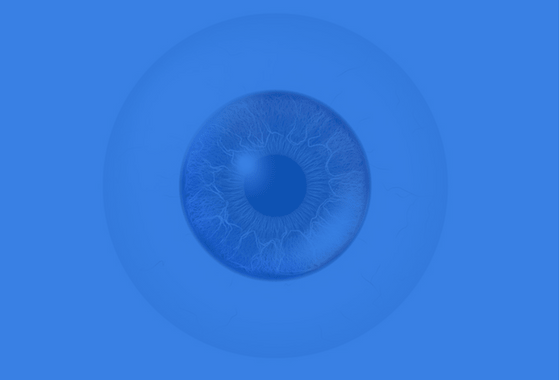 Retina Vitreous Center of Oklahoma City has multiple locations for your convenience. We have locations in North Oklahoma City/Edmond, Norman, Stillwater, Midwest City, Elk City, and Lawton. We are actively involved in clinical trials which help us stay at the forefront of our field. We are the first and only retinal private practice in the state of Oklahoma as part of the NIH/NEI sponsored Diabetic Retinopathy Clinical Research Network. Retina Vitreous Center (RVC) of Oklahoma City, is comprised of three highly trained, board-certified ophthalmologists. Our doctors share a passion for creating a patient-centric practice and offering the latest technological advances to our patients. 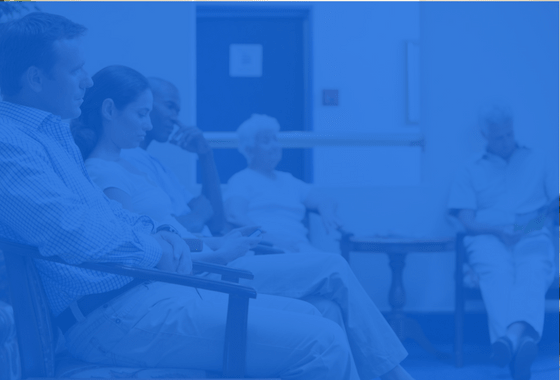 Our commitment is to provide our patients with the most advanced, state-of- the-art diagnostic and treatment tools in a caring, compassionate environment. 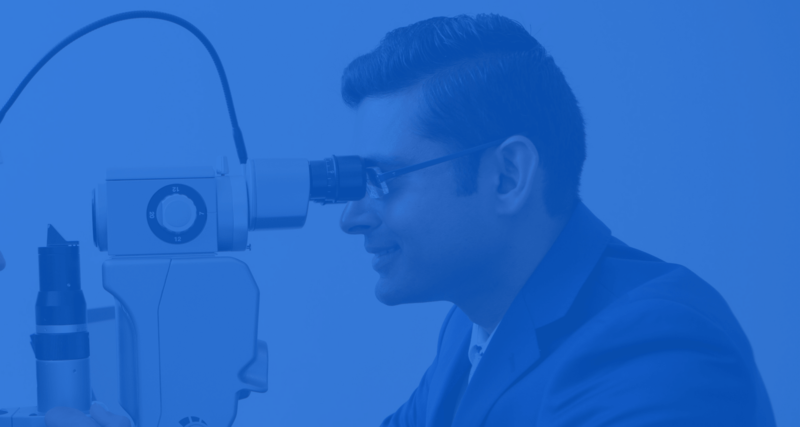 Our commitment is to provide up to date evidence-based medical and surgical care in diagnosing and treating disorders of the retina and vitreous with a team committed to providing the best possible experience. Our long-term goal is to continue offering our patients access to clinical trials to provide the most promising treatments to preserve and restore vision. our commitment to clinical trials. 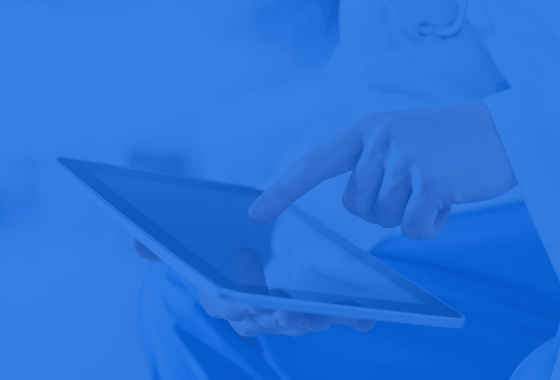 Find out which clinical trials we are currently participating in.